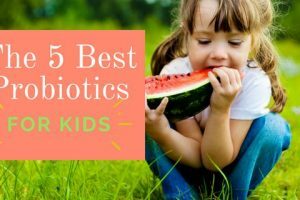 Unsure which probiotic is best for your little ones? Or what the benefits even are? Unlock the key to your kids’ health right here.